Because you are human and your dog belongs to the canine species. Obviously there are so many differences between you both. He is a four-legged furry animal with a tail and he speaks no known human language. He simply barks. Yet a dog is known to be man's best friend! How is this possible? How do you as a human communicate with him? The answer to this is training. Training your dog is a means of communicating with him. 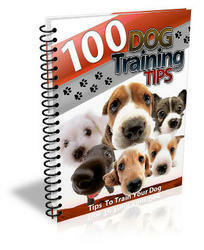 Training makes your dog happier since it takes care of his basic instinct to follow a leader. Training in obedience also makes his life safer in the environs of human inhabitation. 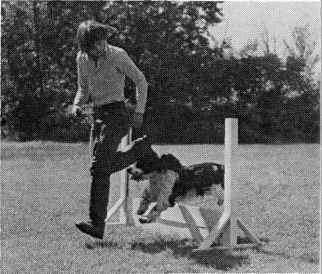 Above all when you train your dog your bonding with him increases multi-fold. These are sufficient reasons for you to train your pet Labrador Retriever.